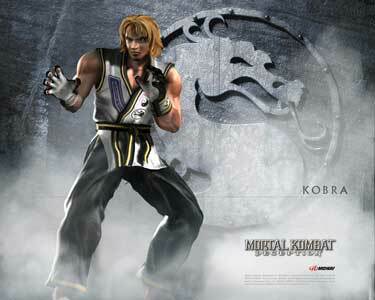 Kobra is a playable character from the 2004 fighting game Mortal Kombat: Deception and Mortal Kombat: Armageddon (2006). 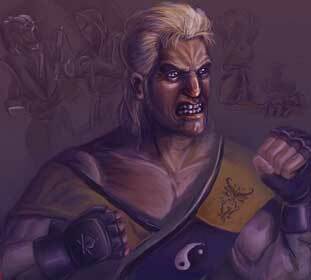 He did not return in any of the later Mortal Kombat games and Erron Black might have killed him as he mentioned in a pre-fight dialogue with Kano. 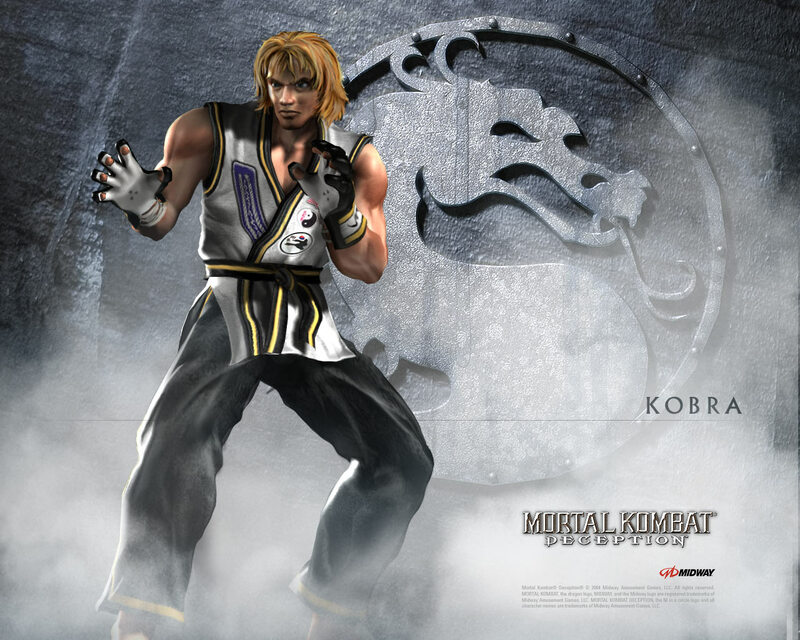 Kobra was initially named Ken Masters by the developers before MK Deception was released due to him looking very similar to him, his design was later often critizised for being a bad copy of the popular Street Fighter character. 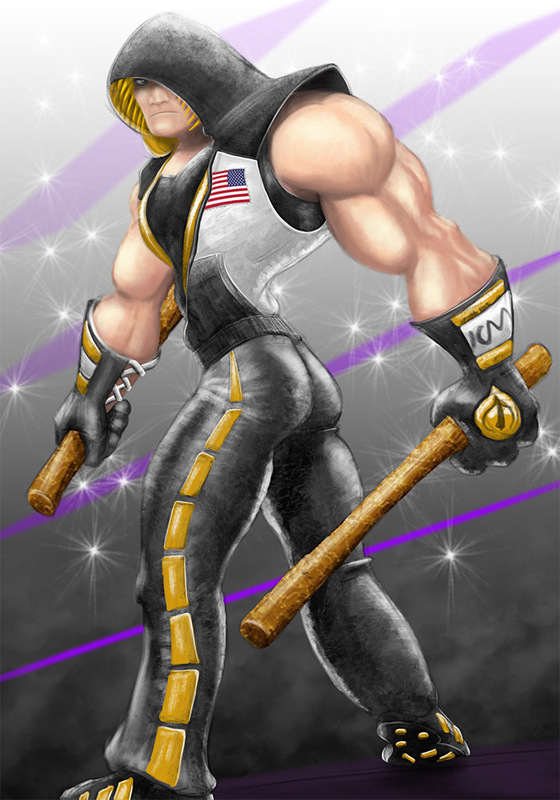 Kobra is a part of the Mortal Kombat Tribute by Game-Art-HQ and was drawn in both of his outfits from Mortal Kombat Deception.